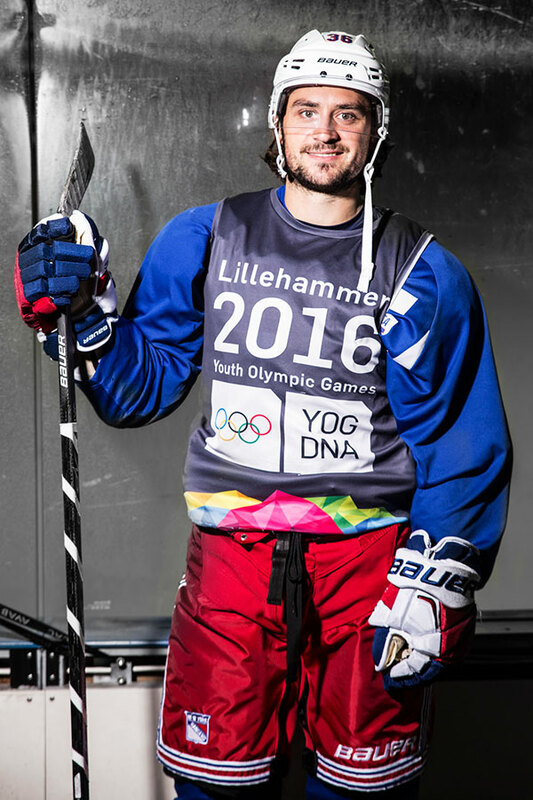 Ice hockey international Mats Zuccarello, one of three Norwegian Ambassadors at the Winter Youth Olympic Games Lillehammer 2016, is excited by the thought of sharing his experience with young athletes from all over the globe. 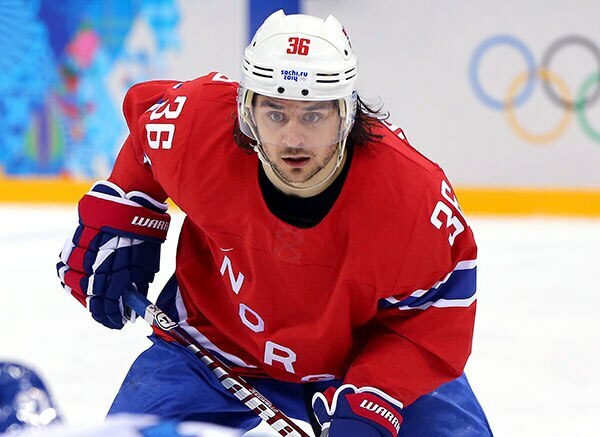 Described as a “magician on ice”, Mats Zuccarello has excelled at every club he has played for, from Norwegian outfit Frisk Asker, where he came through the ranks, and Swedish club Modo Hockey, to Russian team Metallurg Magnitogorsk and NHL giants New York Rangers. A natural goalscorer, the right wing was named MVP of the Swedish Hockey League in 2010, and competed for New York in the 2014 Stanley Cup final versus Los Angeles Kings. His impressions of the senior Games are firmly imprinted on his mind. “I’ve got a lot of nice, funny memories. At the same time, team sports are entirely focused on winning – it’s a collection of heated rivalries on ice. But away from the rink, everyone’s incredibly friendly. That’s what I love about the Olympic spirit”. With his two compatriots, 2014 Olympic super-G champion Kjetil Jansrud and two-time Winter X-Games slopestyle champion Silje Norendal, Zuccarello is part of a trio of Norwegian Olympians who have been named Ambassadors for Lillehammer 2016. The Oslo native cannot wait for a multitude of young competitors to descend on the scenic host city, addressing them directly. “Lillehammer? You’ll remember it for the rest of your lives!” he exclaimed with a smile.